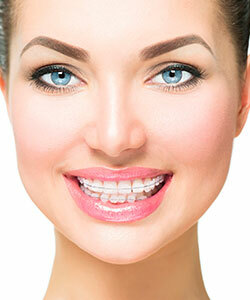 Dr. Collins is pleased to offer his patients passive self-ligating Damon Smile braces. 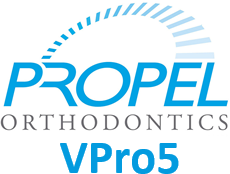 Damon braces use a slide mechanism to hold the archwire, reducing the amount of pressure exerted on the teeth and allowing the teeth to move more freely, quickly, and comfortably. Thanks to these innovative new braces, achieving your perfect smile can be faster and easier than you ever thought possible!